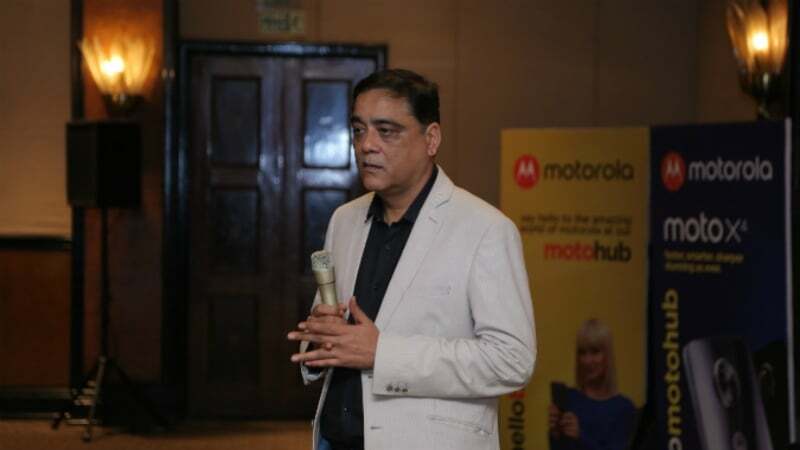 Motorola India today announced 100 new Moto Hub offline stores in Karnataka, spread across the top eight cities in the state. Motorola has been actively opening new Moto Hubs every passing day in every state. The announcement in Karnataka state comes after the opening of Moto Hub stores in Mumbai, Kolkata cities. The company is looking to expand its offline presence in the country, especially in South India where the majority of smartphone sales happen and is growing in recent times. According to GFK, Karnataka is the second biggest smartphone market in the state in India with over 6 lakh smartphones sold every month, thus contributing 8% of the total smartphones sold in India. Out of the 100 Moto Hubs, 50 Hubs will be located in Bengaluru. Bengaluru city further contributes 50% of the total smartphones sold in Karnataka, and Motorola claims that it’s amongst the top five brands in the city. Motorola’s aggressive push towards offline market comes at a time when Xiaomi is looking to strengthen its position in the retail chain by partnering with mobile stores under Mi Preferred Partner program and by opening Mi Home retail stores. In other news, Xiaomi, earlier today opened a new Mi Home in Punjab, its first Mi Home in the state. While Xiaomi is looking to open 100 Mi Home stores by the end of 2018, Motorola is looking to counter Xiaomi by setting 1000 Moto Hubs at the earliest. The benefit of purchasing smartphones from Mi Homes of Moto Hubs is that they’ll be available at the same price as online prices. Customers can head over to any of the Moto Hubs to purchase the current Motorola products at the same online prices. Buying some Moto model at big billion day at store , is this possible? Concentrate on timely security + software updates like Nokia FIRST and then splurge on stores.